welcome to the new world, where you live in DHara, the Midlands, and Westland! Welcome to the Old World where the Sisters of Light and Sisters of Dark roam! 1. This is a legend of the seeker rp. Any questions, ask me. 4. 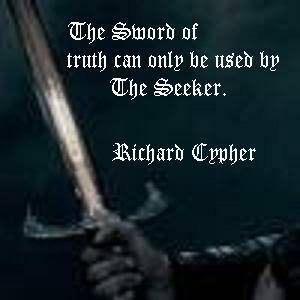 I will name the seeker, his wizard, and confessor. 5. I will name the leader of the Sisters of Light. 6. I am the leader of the Sisters of Dark, so you must ask me to join. 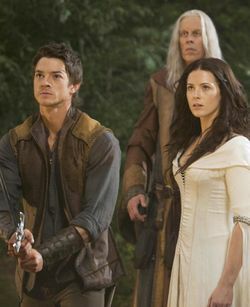 7. you can either make up your character or use a legend of the seeker character, like I am. 1. There is Mother Confessor, and then Confessors. I am the Mother Confessor, so kings and queens bow down to me, like they do in LOTS. 2. Confessors may Confess whoever they want, but they must wait a day to Confess another, for that's how long it takes for them to regain their strenght. 3. The Mother Confessor is powerful enough to only take four hours of rest. 2. Unless you are a villager of the village we are visiting (me, the Seeker, and Wizard), or a orphan/runaway, like my char Cara, you can't be involved until we visit your village or palace or something.